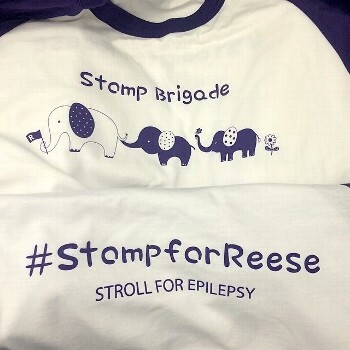 This was such an uplifting realization for us this week, to see Reese is loved far and wide. Literally in multiple states, even from across the globe! We couldn’t stay strong and believe in ourselves without you. Thank you so very much!